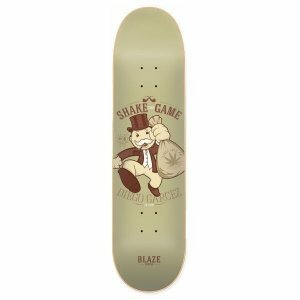 Blaze Supply - SPMKT Graffiti Shop, Art Studio, Gallery, Marketing Office. Suporte Local. Entrega para todo Brasil. 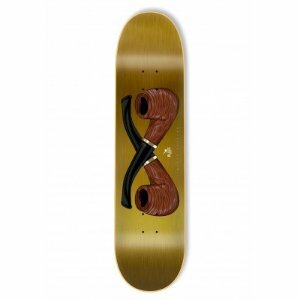 Skate Wear, skateboard, skate, maple, shape, rodas, bonés no estilo streetwear.